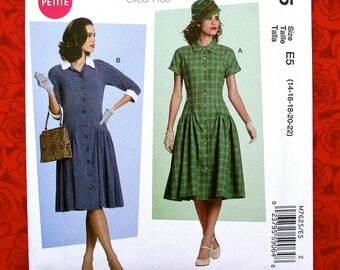 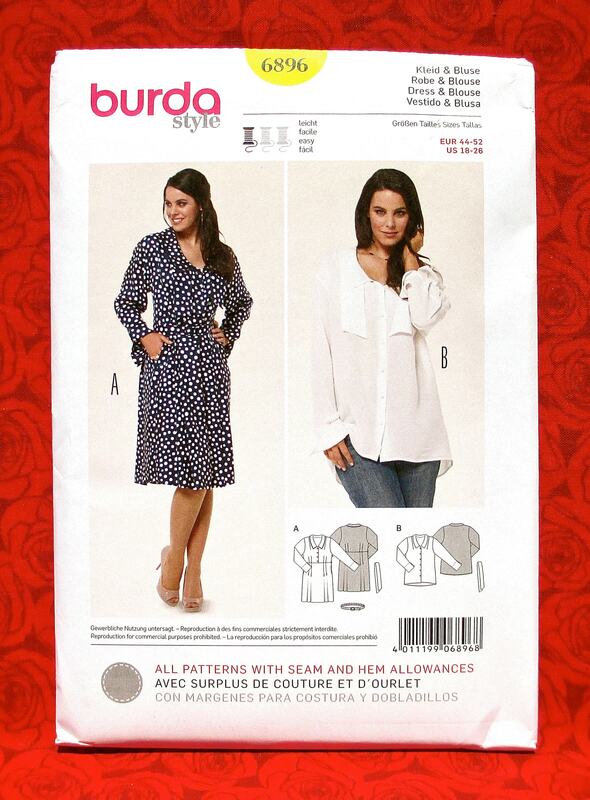 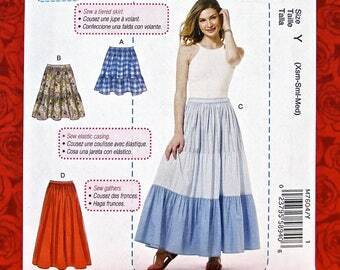 I am pleased to offer Burda 6896. 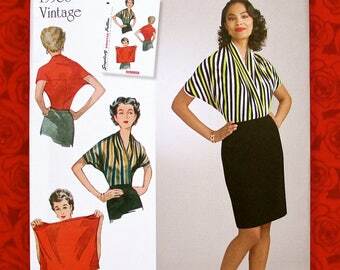 ** Style A - a shirtdress with a collar, a belt, in-seam pockets, long sleeves with slit cuffs, and an optional tie that is worn under the collar. 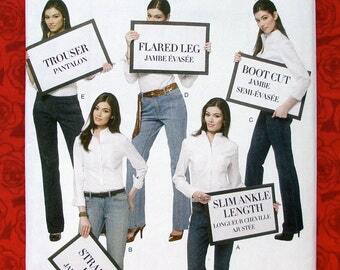 ** Style B - a loose-fitting peasant-style blouse with a collar, long sleeves with slit cuffs, and an optional tie that is worn under the collar. 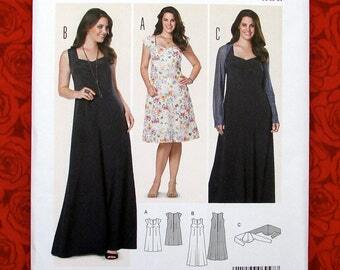 This pattern will accommodate Women's Plus sizes 18, 20, 22, 24, and 26; bust sizes 39.5" - 48", waist sizes 32.5" - 41", and hip sizes 41.75" - 50.5". 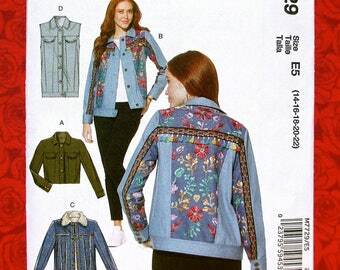 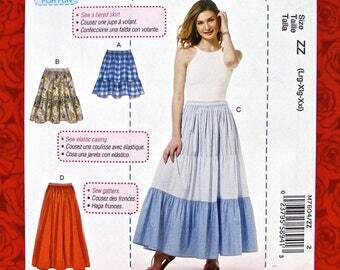 This Out-of-Print pattern is NEW, factory folded, and UNCUT. 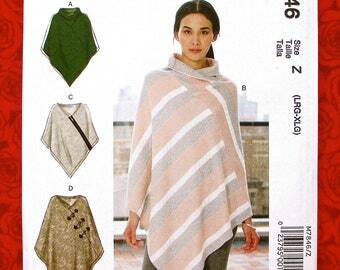 The details for these stylish sportswear designs may be seen on the front and back of the pattern envelope in the photos above. 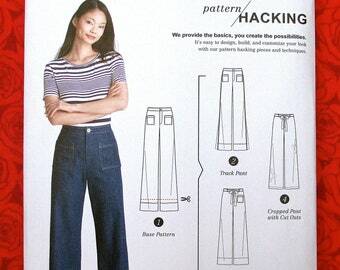 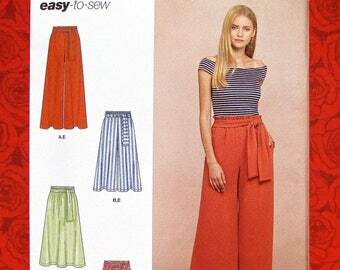 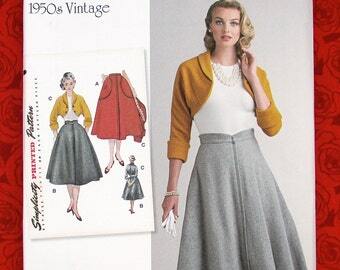 This pattern will help you to create wardrobe basics that will be great for any occasion! 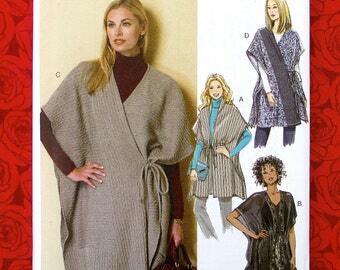 Burda Style has provided the direction, so that you may provide the creativity and imagination!